Hot on the heels of the release of the ‘Songs from Final Fantasy XV’ EP just a few short weeks ago, Florence & The Machine have bobbed up again on a fresh new single entitled ‘Wish That You Were Here’. 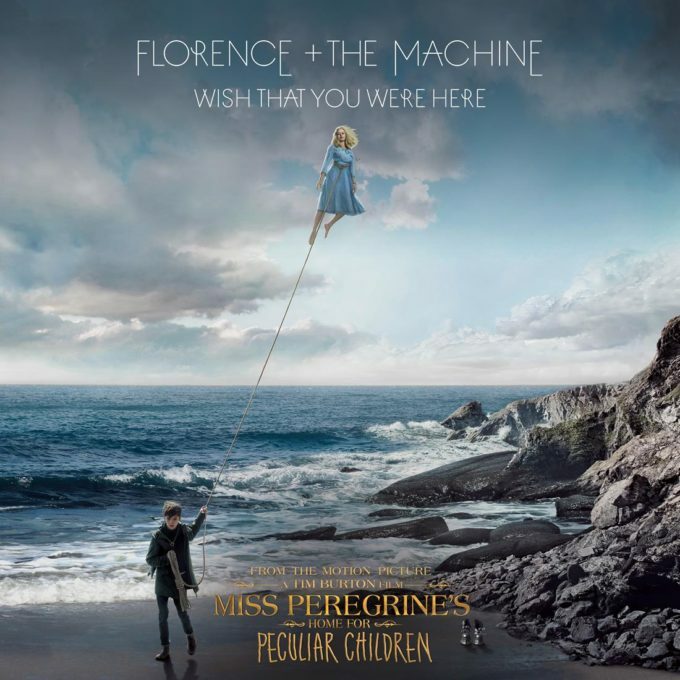 The song is lifted from the soundtrack to the forthcoming Tim Burton kids’ movie ‘Miss Peregrine’s Home For Peculiar Children’ and will play as the end credits role. ‘Wish That You Were Here’ is a song about the idea that love is a journey and a risk,” says Florence about it. “Having been on tour, I’ve lived in a sort of magical time bubble, where the days almost blend together. It’s amazing, but it comes at a cost — a cost of leaving the people you love behind for a year or two. ‘Miss Peregrine’s Home For Peculiar Children’ is due to land in cinemas at the end of September.